Owen Drysdale lives and works in Syracuse, New York. 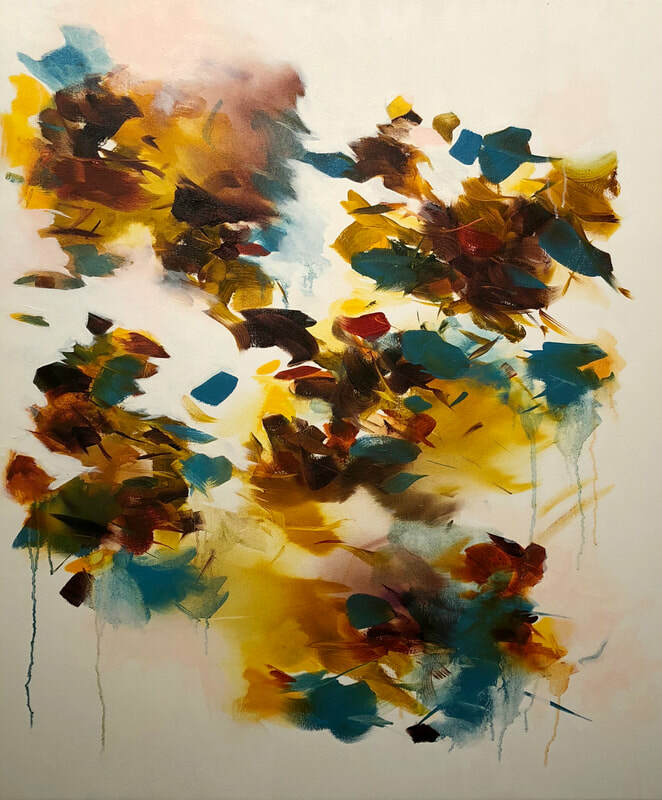 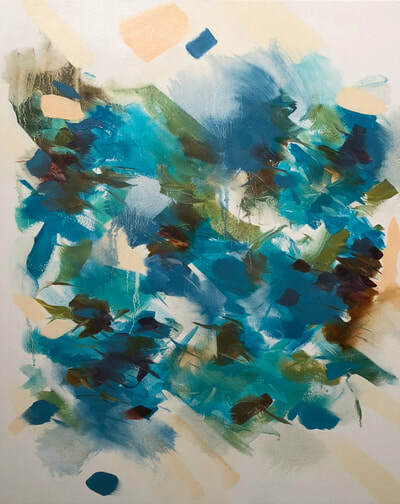 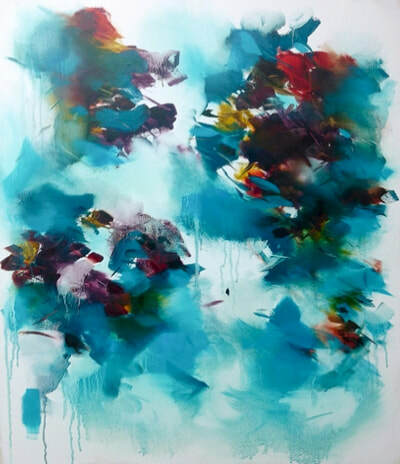 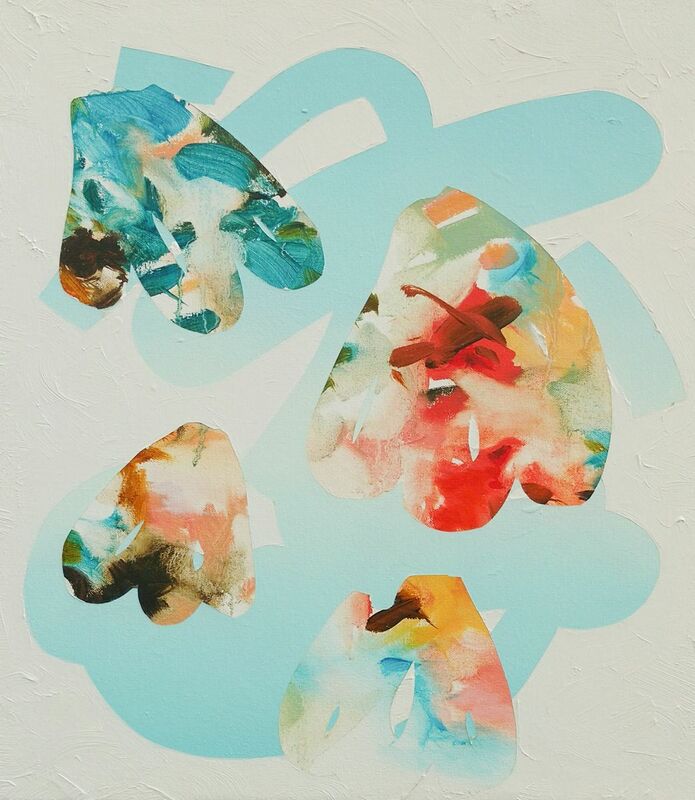 He received his Bachelor of Fine Arts in painting from Texas State University, San Marcos, and he is currently working towards his Master of Fine Arts from Syracuse University, New York. 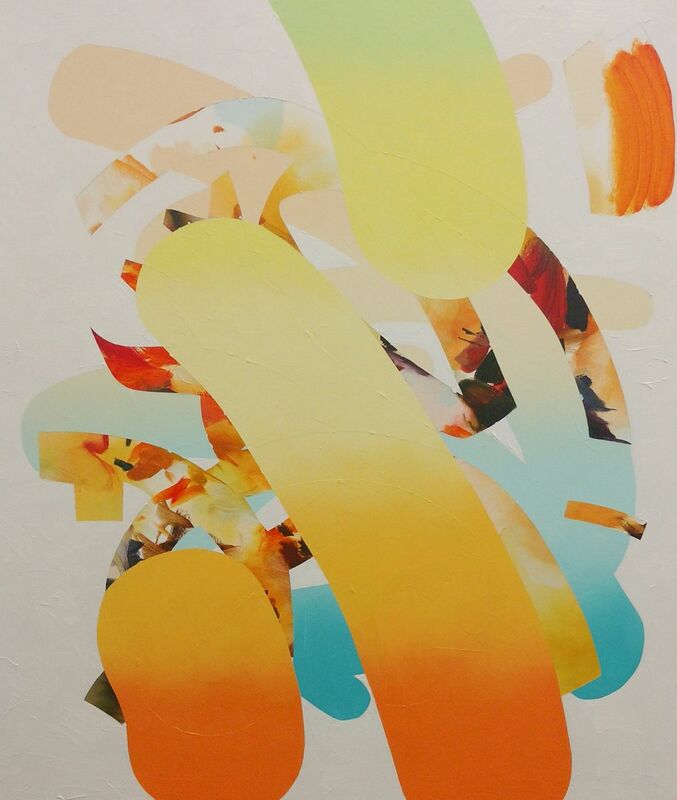 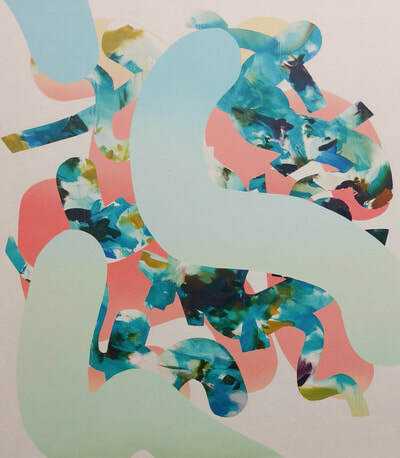 Drysdale recently participated in the Syracuse University MFA Artist in Residence Program in London. 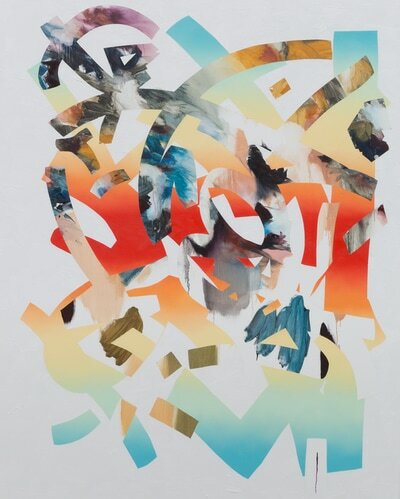 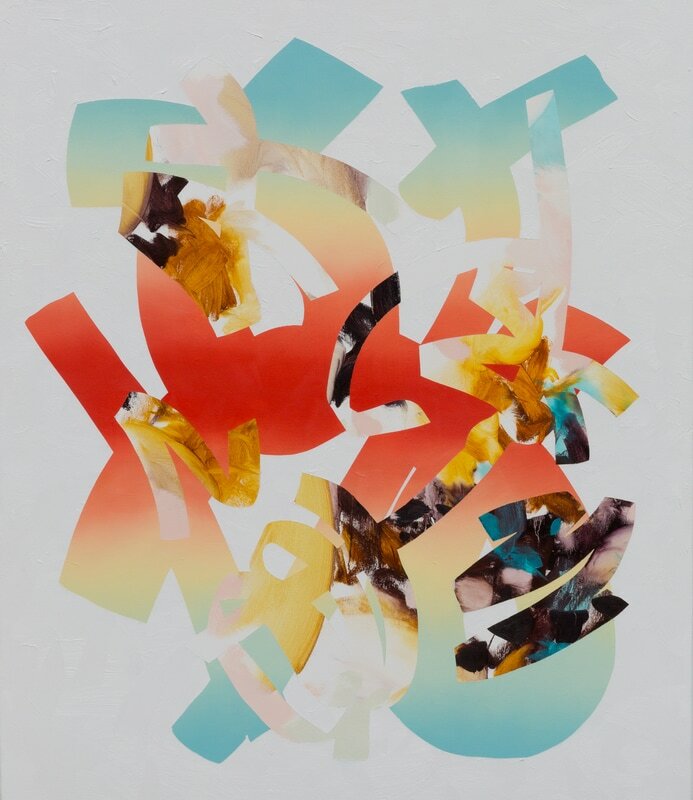 He has exhibited at Barbara Davis Gallery, Houston, Texas, and the Joann Cole Mitte Gallery I & II at Texas State University, including an exhibition juried by Claudia Schmuckli, director and chief curator at the Blaffer Art Museum, Houston. His work has been featured in New American Paintings, The Houston Chronicle, Modern Dallas, and The Austin American Statesman.